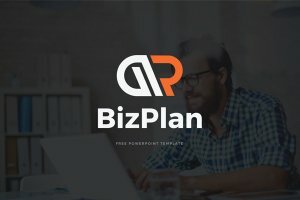 Corporate is defined as a large company or group. 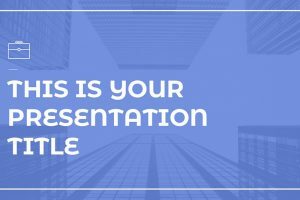 First impressions are everything when it comes to presenting to a large and professional company or organization. 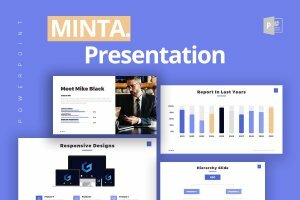 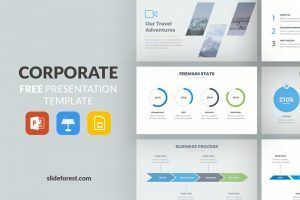 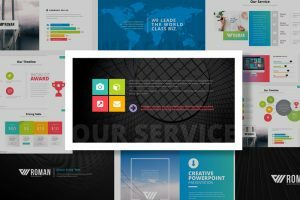 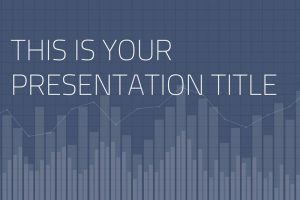 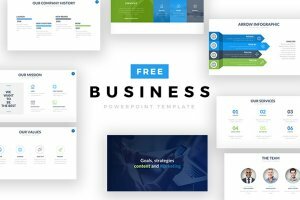 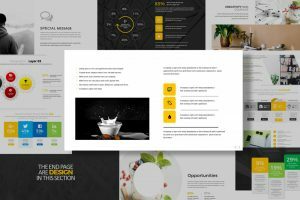 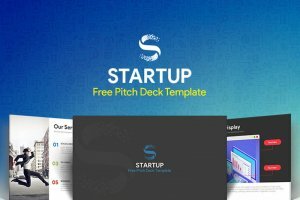 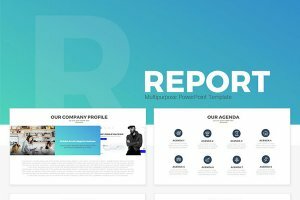 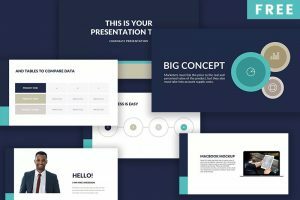 Browse through the variety of Free Corporate Presentation Templates to create an impressive and professional presentation. 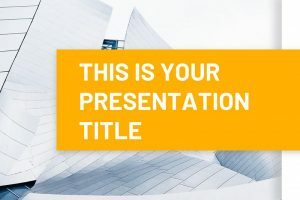 You no longer have to stress trying to create the perfect presentation, since we have designed some just for you to use. 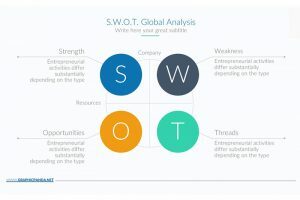 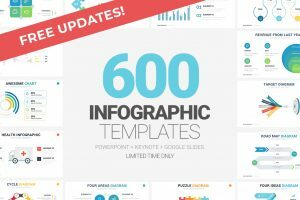 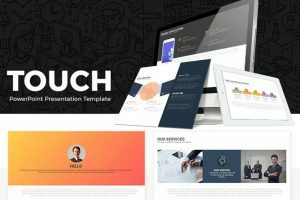 The Touch Powerpoint Template is great for any presentation because of its multipurpose slides you can use to present any presentation, for example, a business meeting or even school project.